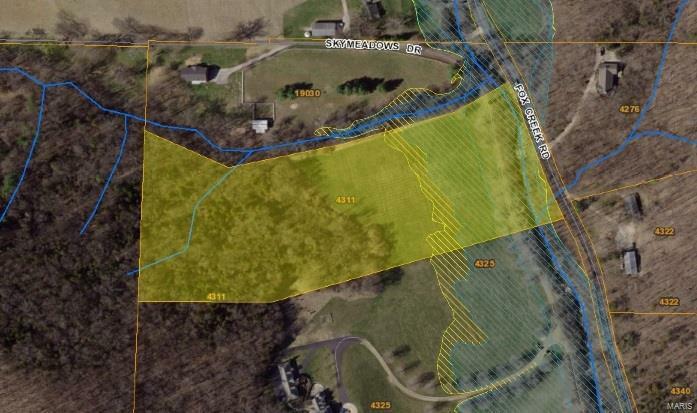 A stunning 10-acre lot to build your custom dream home on. This beautiful lot provides the privacy and the beauty of country living with the convenience and ample amenities within the town of Eureka. Bring your horses! It's a horse lovers dream with access to Rockwood Reservation & Greensfelder Park! Convenient access to 44 and within Rockwood School District.